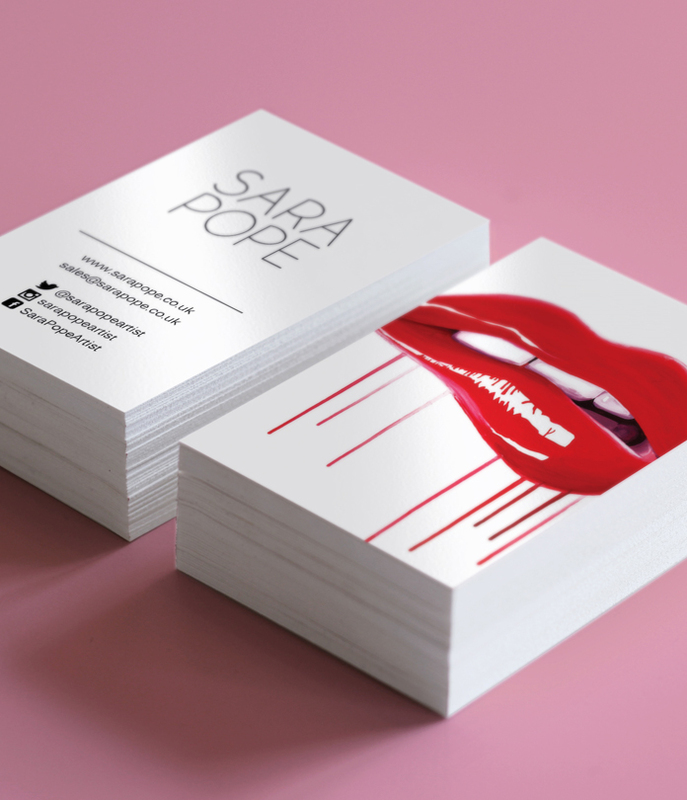 Give your cards an extra shine with our all over gloss finish to both sides. Full colour both sides (lithographically printed), 55x85mm, 400gsm silk, flood gloss varnish both sides. Prices subject to VAT. Artwork required by 10am on Monday for delivery/collection on a Friday (around Bank Holidays please check deadlines with us). Anything received after this deadline will roll onto the following week's run.